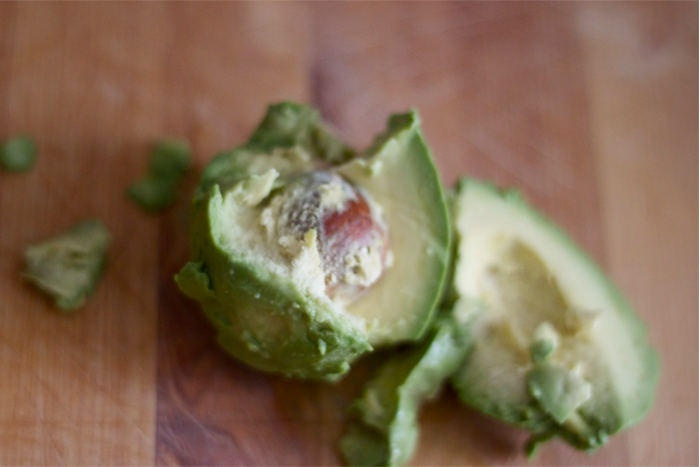 There's so much more that you can do with an avocado than eating it, did you know? Although they are my fave to eat and I did want to lick my face, if that was possible, while I had my homemade mask on. This thing smells so good. And, minus the raw egg yolk, I might have eaten a spoonful before applying. Just being honest here. What, you ask, are my kids doing while I mix up my mask on a snowy Tuesday afternoon? Oh, nothing. 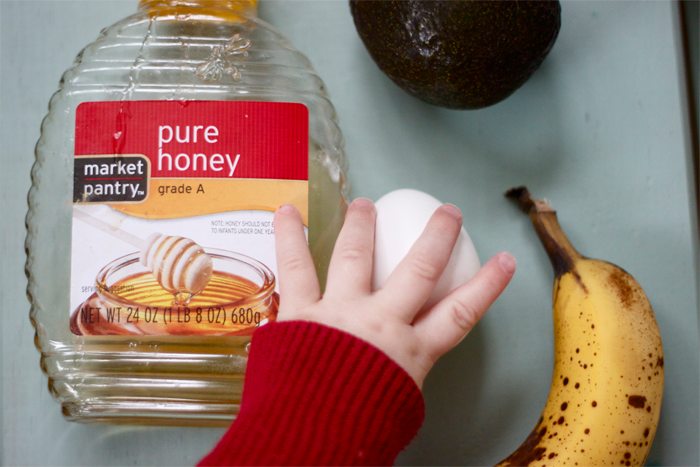 Just grabbing the eggs and throwing them all over the place. 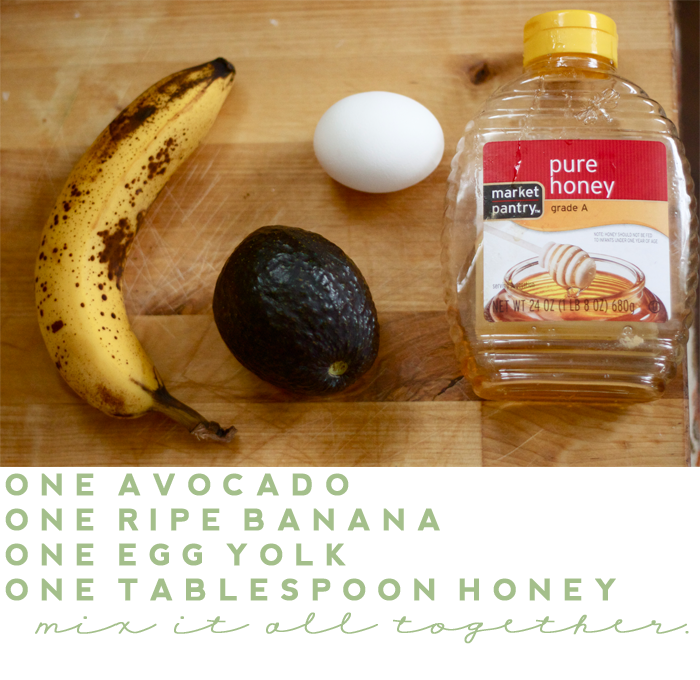 Apply your mixture to your face and keep on 10-15 minutes. Wash off and voila! You're a new woman. I froze the extra to use again. 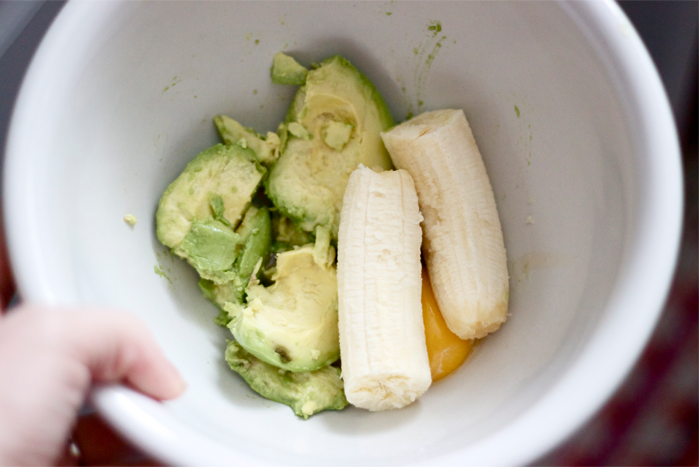 Here you can read all about the benefits avocados have for your skin. I'll sum it up for you though: Basically, they are amazing. I am not a high maintenance skin care girl. Actually, I just wash my face with dove soap and call it a day. I don't even moisturize. I know. GASP. But let me tell you something, my skin felt so freakin' good while this was on and after washing it off. Cool, tight, fresh, soft, and clean would be the best way to describe it. I feel super confident in those adjective choices. It's been around six hours since I washed off my face mask and it still feels this way. Please enjoy these pictures of me with my mask on. I especially love the bits in my hair and eyebrows. But, GUESS WHAT, people?! This mask is also amaze for your hair. In fact, I plan on coating my face and hair with it and taking a nice long bubble bath. It's an all out spa party up in here. An Avocados from Mexico Prize Pack ($50 value) which includes: a copy of Chef Roberto Santibañez’ cookbook, Truly Mexican; an “I <3 Avocado t-shirt"; a time-saving avocado slicer; and a $10 gift card to an area retailer where Avocados from Mexico are sold, you know, so you can make yourself some guacamole AND have a girls night with face masks for all. Leave a comment here for your chance to win. This is a sponsored post from One2One Network and Avocados from Mexico. Oh my gosh I love all things avacado! Can't wait to try this mask! Yummy! I love avocados! My husband on the other hand, does not love em...I am trying to convince him. What better way to convince him than by winning this prize package. :) Thanks for the chance to win! i love avocados. so, so yummy! i also love DIY masks ... win, win! 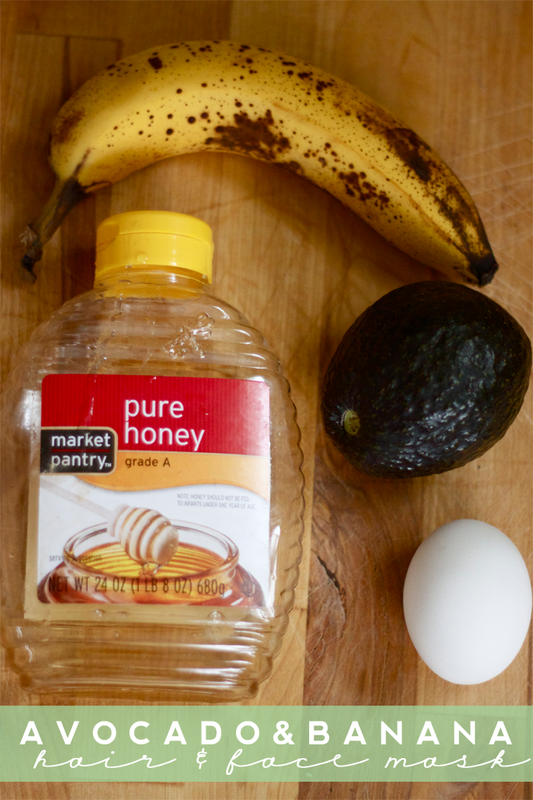 i love natural diy masks, so relaxing, beneficial, and cheap! So fun! I want to try lightly grilling an avocado. I've heard it's amazing! First, you're adorable. Second, totally trying this mask. Third, would love to win because I LOVE avocados. Nom. 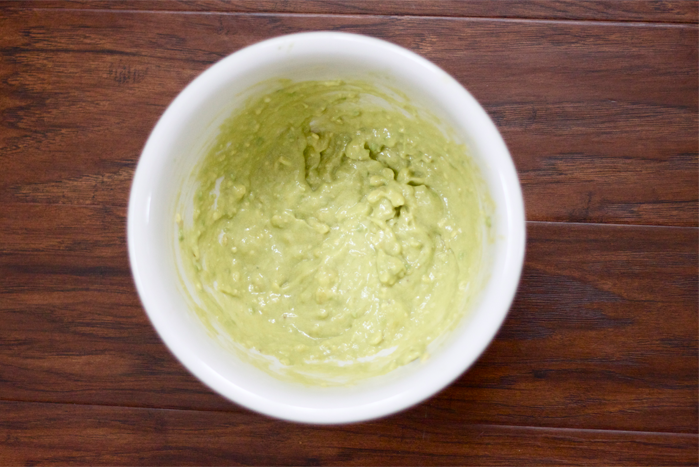 Oh, I love love love avocados - honestly I would eat guacamole (and Mexican food) every day if I could. 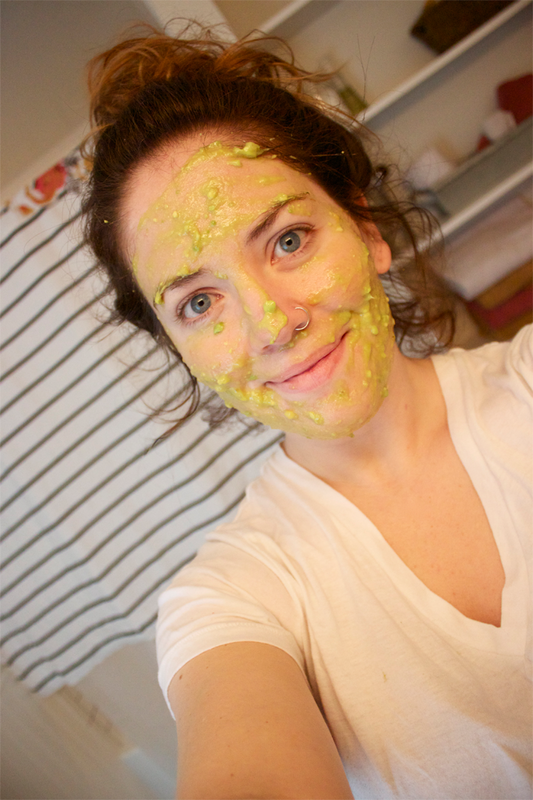 But it never would have occurred to me to make a guacamole mask. I'm going to have to give it a try (maybe before shampooing my hair!) Thanks for the great ideas. Crossing my fingers to wind the giveaway - I'd be so thrilled! Thanks again. I love this post! 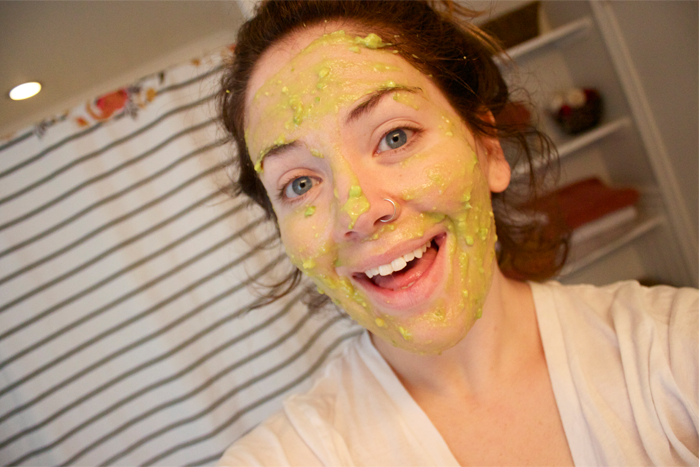 It is too cute with the photos and I love that you are wearing the avocado mask! I have always heard about it and thought it might be hard to do but this looks very easy! Thanks for sharing. I love avocados! Seems nice and easy. Love me some guac! LOVE avocados. Ever since I started eating a more Paleo-esque diet, I eat them all the time!